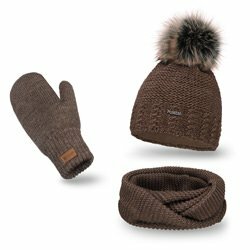 Family warmthWe offer products which provide warmth for you and your loved ones. Confidence and experienceSince 1992, our hats have been wrapping up over a million pairs of ears! More than 1000 possibilities Our site offers you so many model-colour combinations. 100 days If something goes wrong, you have 100 days to return or exchange the goods. We have replaced lead-based dyes with natural ones. We have simplified our yarn production technology. And most importantly: we added fantastically soft fleece lining. All this to make you feel pleasantly wrapped in a wonderfully soft cloud. And also to protect you from the slightest prick, sting, or itching that you must have felt many times when wearing winter hats or tube scarves. be fitted  to the size and shape of your head and give you the feeling of lightness you have not experienced before. Thanks to the stabilisation process that increases the fabric’s shrink-resistance and the durability of materials used, you can enjoy using our products even longer. Now you can only put them into a washing machine and then dry to be able to wear them again. And they will still look as great as on the day when you first got them. We love nature just as you do. 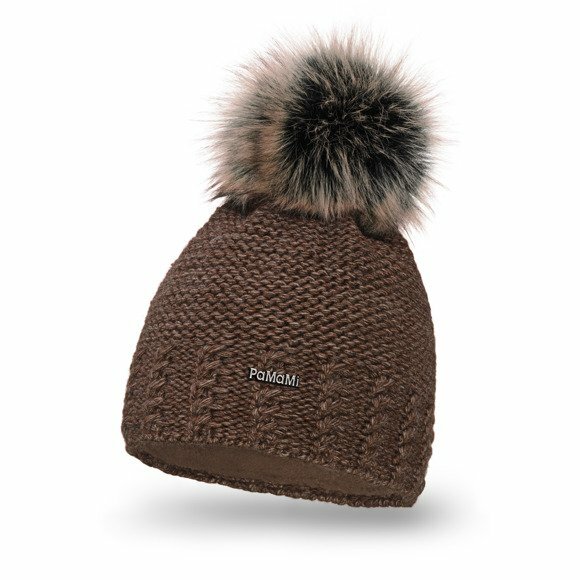 Therefore even though the fluffy pompoms in our hats seem as if they were made of natural fabrics, you can be sure that only artificial and fully ecological yarns were used for their production. Thanks to this, they can be washed and dried many times and you can be sure that even in such minor issues your actions are environmentally friendly. We are perfectly aware how much you care about your hair. 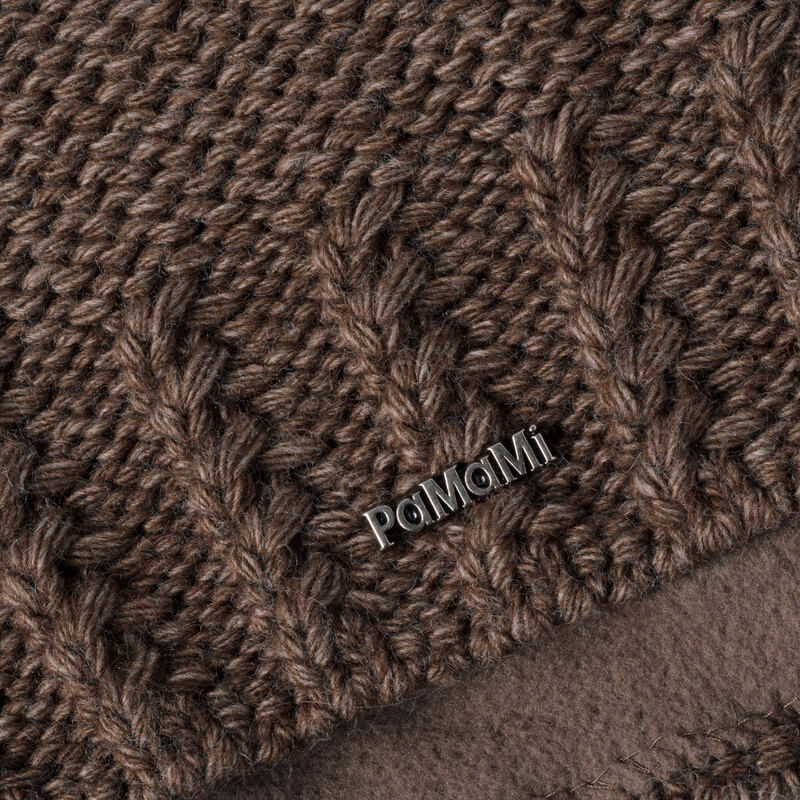 Therefore, we use fleece covered with a special anti-static layer that considerably reduces the static hair effect for the production of our hats. 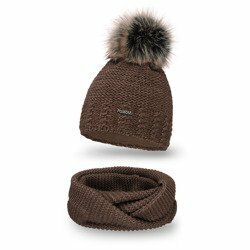 Moreover, our combination of yarn with fleece lining protects your hair from harmful effect of even the lowest temperatures, thanks to which you can enjoy a perfect condition of your hair  even on the frostiest days. It is provided by fleece – a fabric whose thermal insulation properties exceed even wool! Moreover, it allows your skin to breathe freely. So you will be really warm and you won’t sweat. And what about your ears and sinuses? They will be ecstatic as they will be surrounded by delicate layer of pure warmth.